2017 ATLTF Sticker Order Info! They are in! Machine looking a little plain, or maybe your toolbox has a rust spot that needs covered? Read below to find out how to get your hands on some sweet vinyl goodness! Starting now, we are going to be giving away our stickers for FREE! Yes, FREE! We have set up a new form to help make it easier to place your order, and easier for me to get it out. Select the link below to request yours today! See most recent post below. *Donations: Since we are going to be giving these away now, that means we will entirely rely on donations to produce these and keep them in stock. If you would like to donate any amount, please PM me and we can exchange information. *Pricing: Orders must total a whole dollar amount, mix and match. *CANADIANS: Contact @Doc Sprocket for ordering info. First 3 free, $0.50/2 after FREE! CONUS: All orders are shipped normal USPS First Class. Shipping in this case will be FREE to the lower 48. Larger orders and orders to AK/HI may ship in a manila envelope and may require an additional fee to offset shipping cost. Canada: Contact @Doc Sprocket to arrange your order. Anywhere else: Contact me, as there may be an additional shipping fee. Currently, I have temporarily halted requests for stickers as I am very much behind on getting stuff sent out. I am terribly sorry for the delay, and am not exactly sure as to when I can get orders out, however they will go out soon. 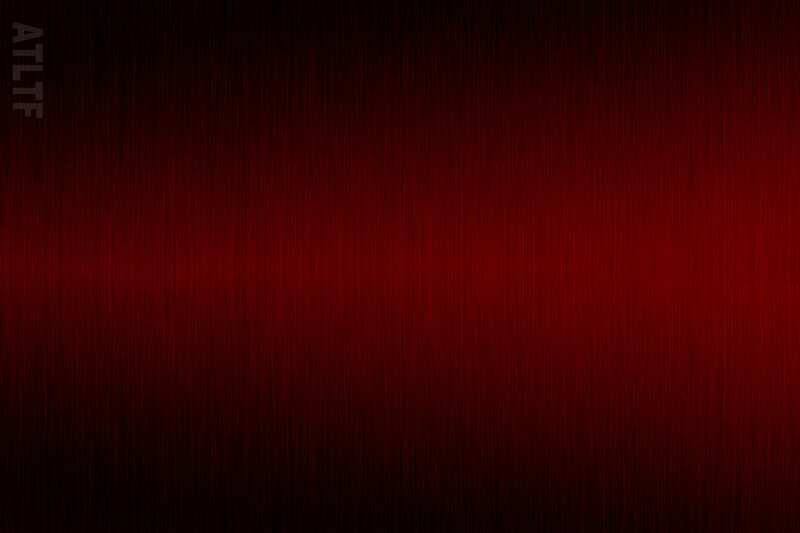 If you have any questions, concerns, or requests, send me a PM and I will see you are taken care of. Is there any way I can get Doc`s email? I pmed him but no reply. He hasn't been on in about a month. You got Facebook? Look up Sprocket's Garage. Thanks, ill reach him ASAP! Subject: Re: 2017 ATLTF Sticker Order Info! 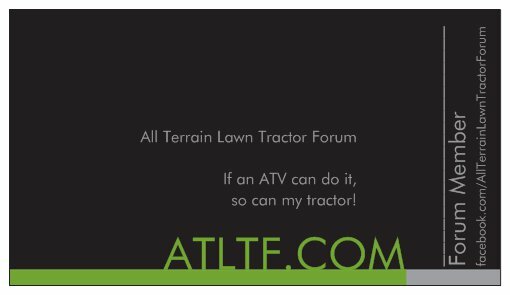 » 2017 ATLTF Sticker Design Vote - Ends December 14 - VOTE!